The 2016 Dodge Journey is a solid pick for families and one of the least expensive ways to grab a third row of seats for the crossover. It is also more spacious than its competitors meaning that the consumer is getting more room for the money. The exterior has very smooth lines and the interior gives a very upscale feel. The lineup has been moved to 5 models for the model year. year. 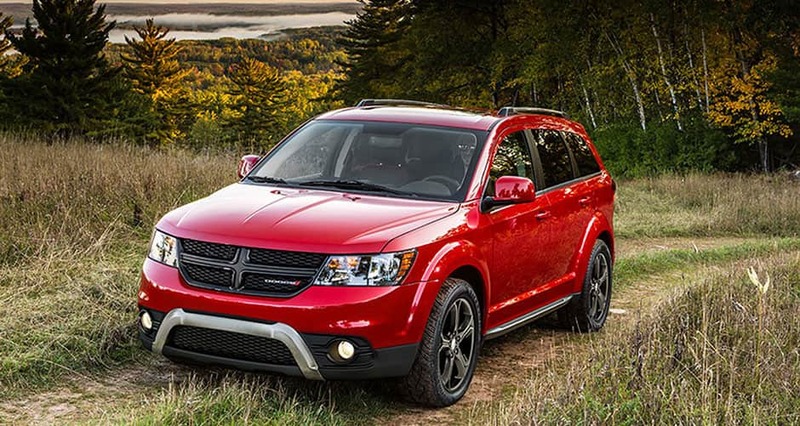 The Dodge Journey continues to push the Journey brand forward with its excellent design. In the 2015 selling year Dodge broke several sales records for the Journey and Dodge has their eyes set on going even bigger in 2016. The standard engine that is part of the Dodge Journey experience is the four cylinder sixteen valve which provides 173 horsepower and 166 lb.-ft. of torque and an automatic transmission. This engine comes on the Journey SE, SXT, Crossroad and Crossroad Plus models. The standard engine gets 26 miles per gallon on the highway. If you would like to upgrade, there is also an available V-6 Pentastar that gives 283 horsepower and 260 lb.-ft. of torque with a six speed automatic transmission and gets 25 miles per gallon when driving on the highway. The upgraded powertrain is available on the SXT, Crossroad and Crossroad Plus models. All-wheel drive is also available which may come in handy during the winter months. The interior of the vehicle is actually quite simple yet luxuriously spacious including many spots for toys, small items and accessories. The back seats fold down flat and there is additional room under the rear part of the cargo floor. The front seats are wider than most and both the first and second row seats are contoured to fit adults. The layout is basic with large dials and knobs but there is enough instrument illumination against a dark background for the entire inside makeup to seem quite elegant. Up front the dashboard, center console and steering well meld together well complimented by a large display screen, climate controls and easy to find interior controls that are mostly front and center. Efforts to reduce stress causing noise and disturbances have been made which includes implementation of a dual dash silencer. 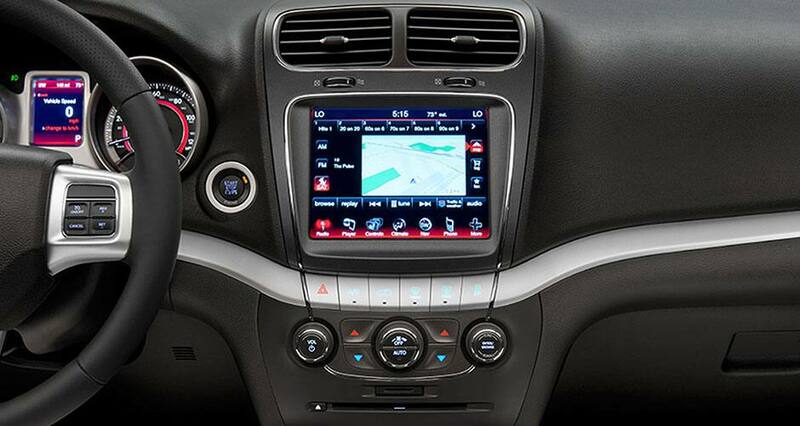 Other features which are standard across the models are fold away heated mirrors, climate controls, push button start, keyless entry, touchscreen display and Uconnect technology. The exterior of the Dodge Journey showcases a "split crosshair" grille design accentuating a clean and sculpted outside setup with detailed front paneling and line design that is bold and firm. All of this year's models have been reduced in price which makes the Dodge Journey the most affordable American crossover with the ability to hold seven people. 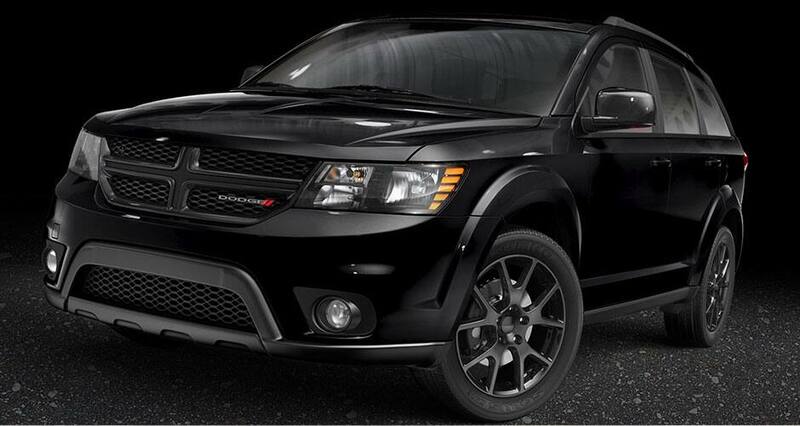 Can you help me finance my 2016 Dodge Journey? Every 2016 Dodge Journey vehicle comes standard with front, side and curtain airbags, traction and stability control, head restraints, electronic roll mitigation, anti-lock disc brakes, stability control, trailer sway control, child booster seat integration are also offered in the second row. Additional options include a rearview camera and parking sensors available on the top trim levels. The Dodge Journey is dimensionally larger than most compact crossovers and holds its value extremely well.